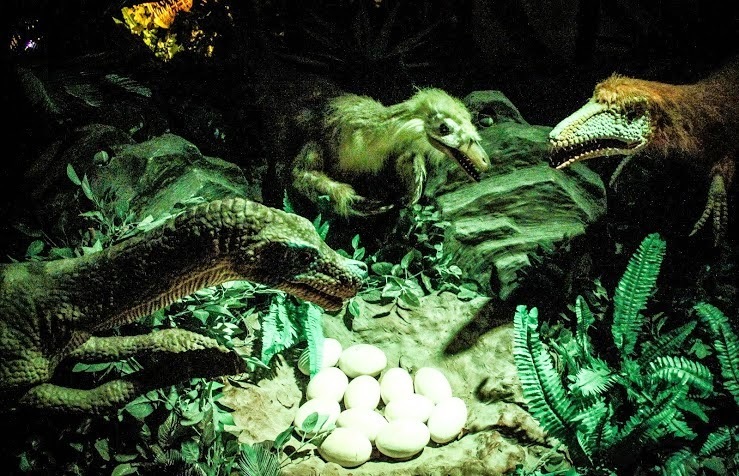 Have you ever told your children about dinosaurs? Have they seen these prehistoric creatures on TV, on National Geographic, Animal Planet or Discovery Channel? 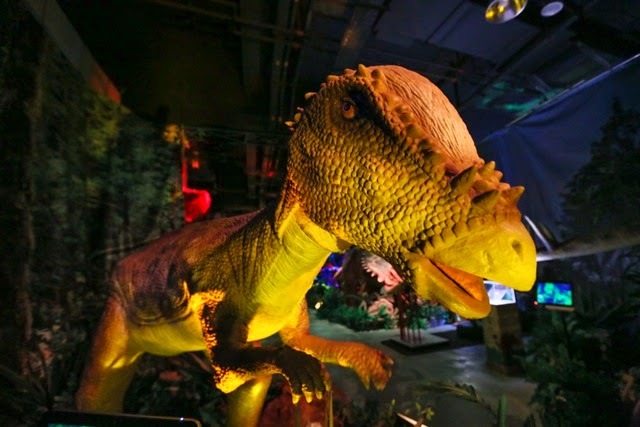 Whatever your answer is, bringing them to Dinoscovery will be a wonderful experience to relive the time when dinosaurs ruled the earth. 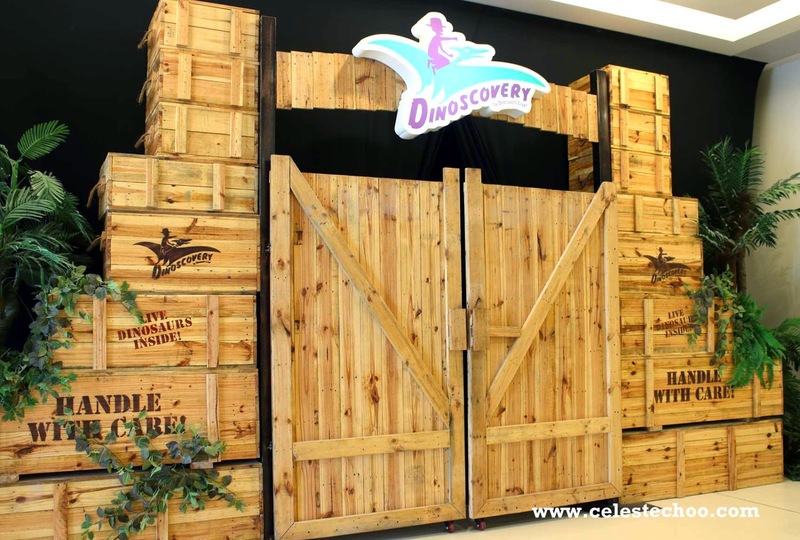 Located at the 4th level of Avenue K in Jalan Ampang, just walking distance from Suria KLCC, Dinoscovery is a unique and engaging world class exhibit spanning 13,000 sqft, specially created to propel adults and children back in time to the Mesozoic Era for an unforgettable prehistoric adventure. 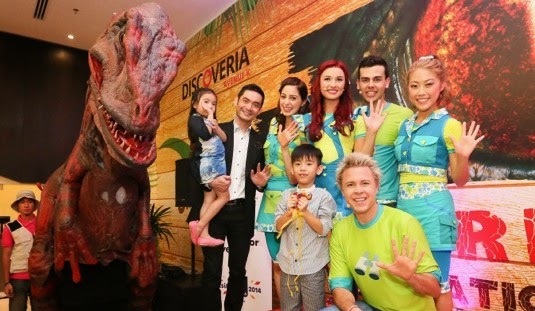 Last April, popular Australian children’s musical group, Hi-5 launched Dinoscovery by Dinosaurs Live!, Asia Pacific's first, one-of-its-kind interactive, edutainment exhibition amidst colourful confetti and a cheering audience which included 40 kids from a children's enrichment centre, The Curious Academy at Discoveria, Avenue K.
The all-Australian cast from the hit television programme created much excitement in a special appearance and interacted closely with the children in the build-up to the unveiling of the Dinoscovery mascot. 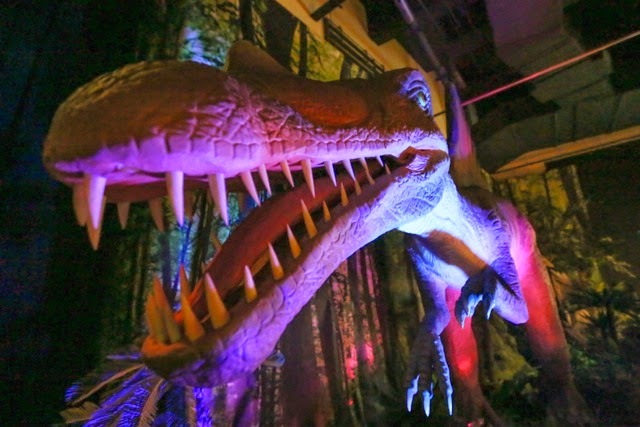 There were audible "ohhhs" and"ahhs" when a life-sized dinosaur accompanied by two "paleontologists" decked in tan-coloured Dinoscovery vests, Bermudas, safari hats and matching trail boots emerged from the imposing entrance of the exhibition. So I decided to bring my 4-year-old son to Dinoscovery one Sunday morning. He has been curious about these creatures and was, in fact, fascinated by them when he saw Jurassic Park on TV (raaaarrrrr!). The entrance to the exhibit is a perfectly themed wooden gate. 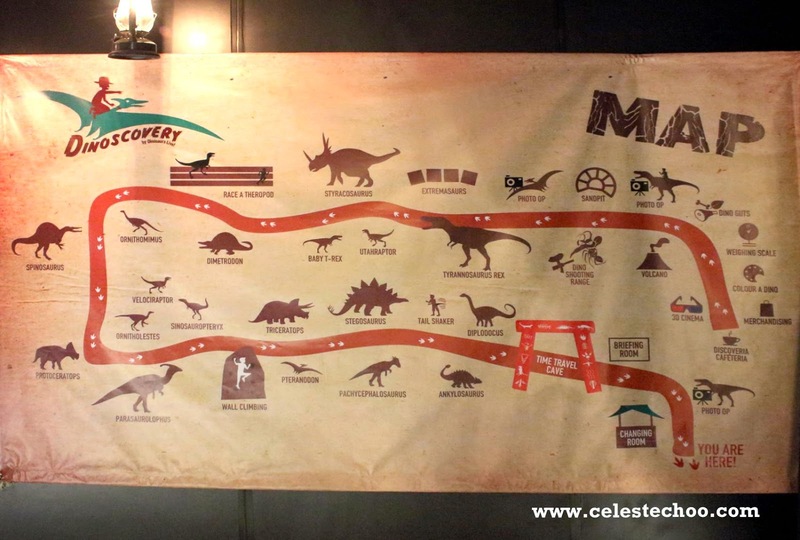 Upon entry, guests are welcomed by a map showing the dinosaurs to see inside. First thing to do is to wear the explorer’s vest and take the paper map where explorers need to place stickers on the right spot on the map based on the journey inside (you have to experience it for yourself, I won’t spoil the fun by sharing the mystery, hehe). Inside, you will see an amazing display of life-like dinosaurs completely provided with scientific information for our kids to learn. By the way, the display is not just the typical, hard, stationary statues; these dinosaurs are life-like to the touch and they move. Pretty amazing and even accompanied by sound effects. Amongst Dinoscovery's star attractions include the Dino Quest, an RFID-based scavenger hunt for dinosaur specimens which enables visitors to redeem a Junior or Expert Paleontologist certificate at the end of the tour; the Dinoshooting Range where visitors partake in a mission to save sleeping Diplodocuses from pesky mosquitoes with paintball rifles; and Race A Theropod where visitors challenge the swift-footed Gallimimus in a 10-metre interactive race. 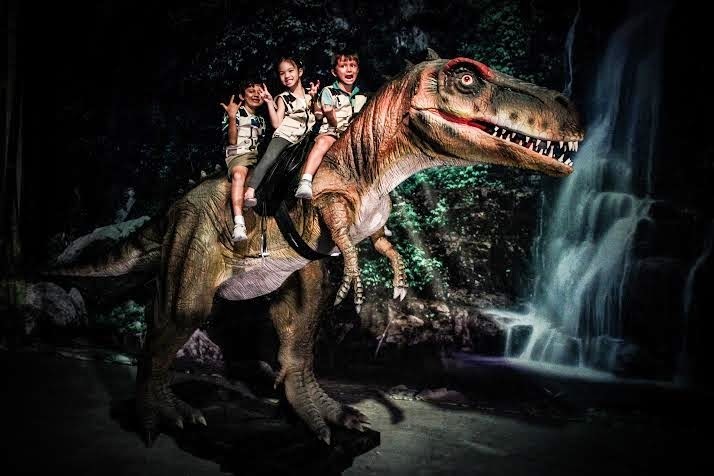 Other attractions include posing for pictures with dinosaurs in 3 different settings, climbing a wall to glimpse a Pteranodon’s eggs and excavating for fossils in a sand pit. We also watched a 3D documentary movie about dinosaurs where my son discovered how heavy floods long time ago killed a lot of dinosaurs. 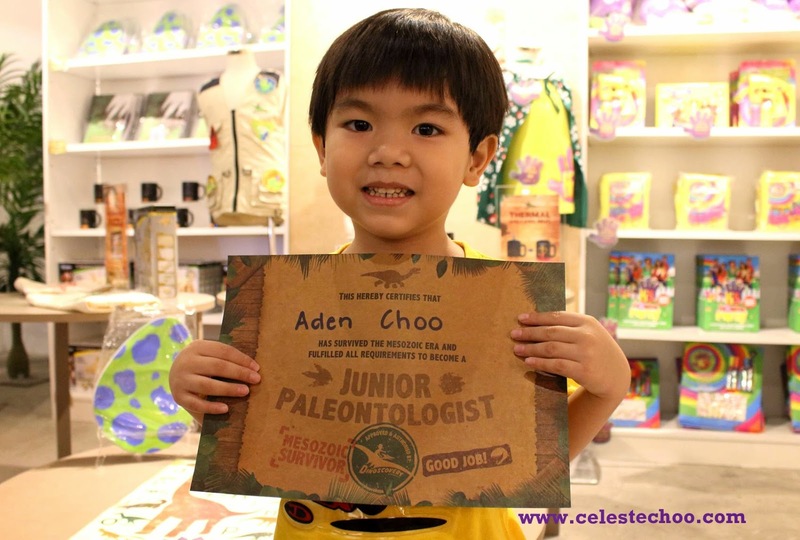 After completing the scavenger hunt and placing the stickers on the map, my son submitted his map and claimed his Junior Paleontologist certificate. Wee! My son is now a Junior Paleontologist! 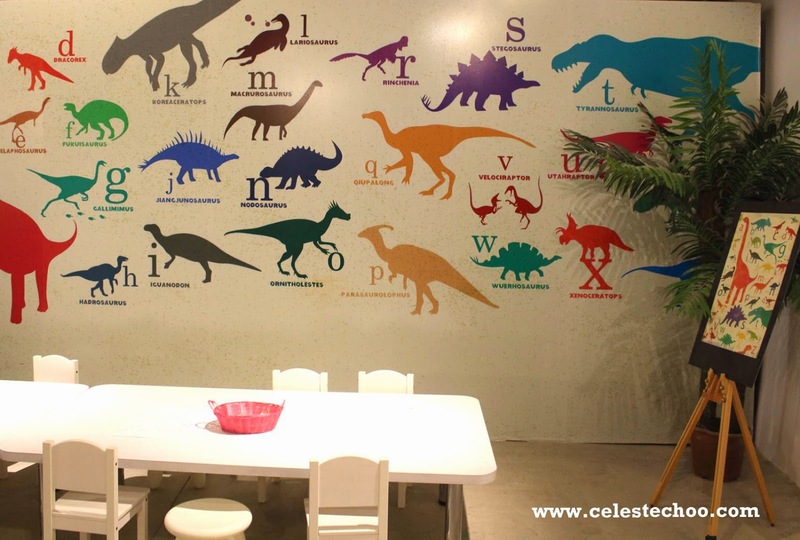 There is also an area where children can color sketches of dinosaurs and see different types of dinos from A to Z. The journey inside Dinoscovery might get you and your kids thirsty or hungry but no need to worry. 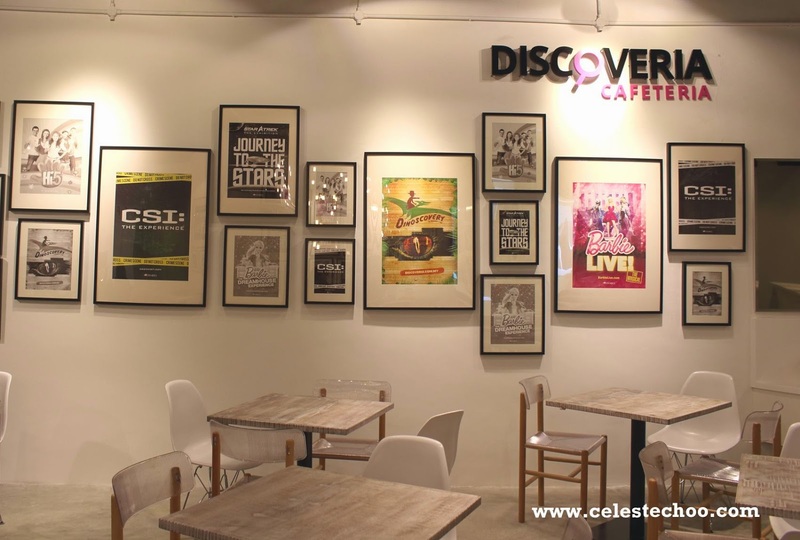 Discoveria Cafeteria is right at the exit! My son had a wonderful time at Dinoscovery. It was a good learning experience to know more about prehistoric creatures and be able to relive this part of our world’s history. 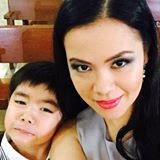 I believe that we as parents must strengthen, ignite and encourage our children’s quest for knowledge. 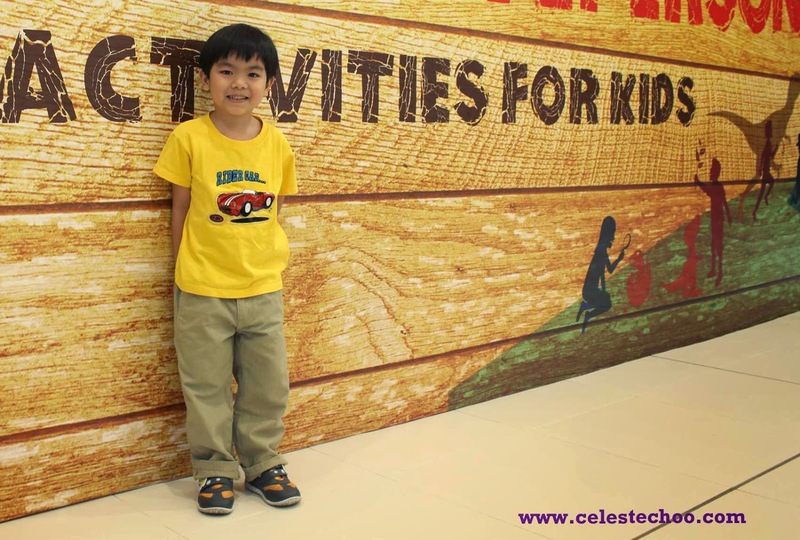 We must show them that learning is fun and can be an exciting way to spend time with the family. 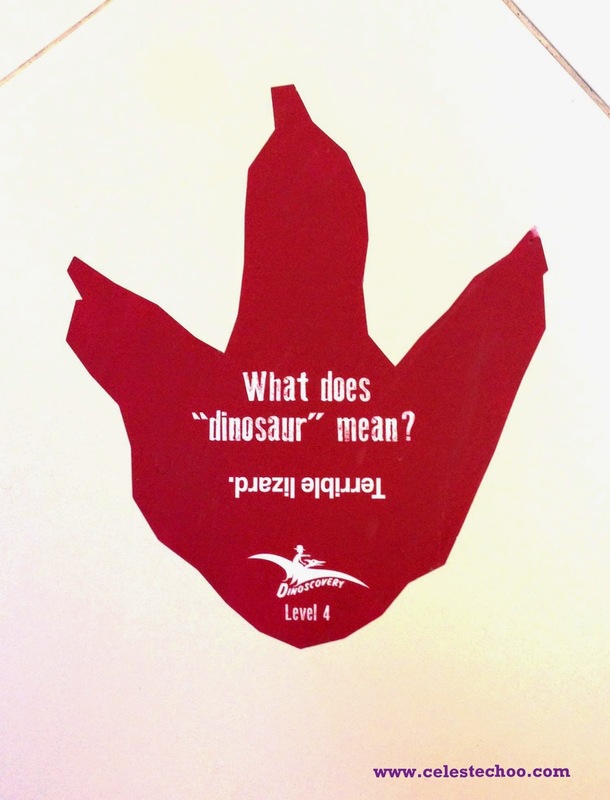 Watch out for these cute, dinosaur footprints on the white tile floor of Avenue K…kids adore these things. 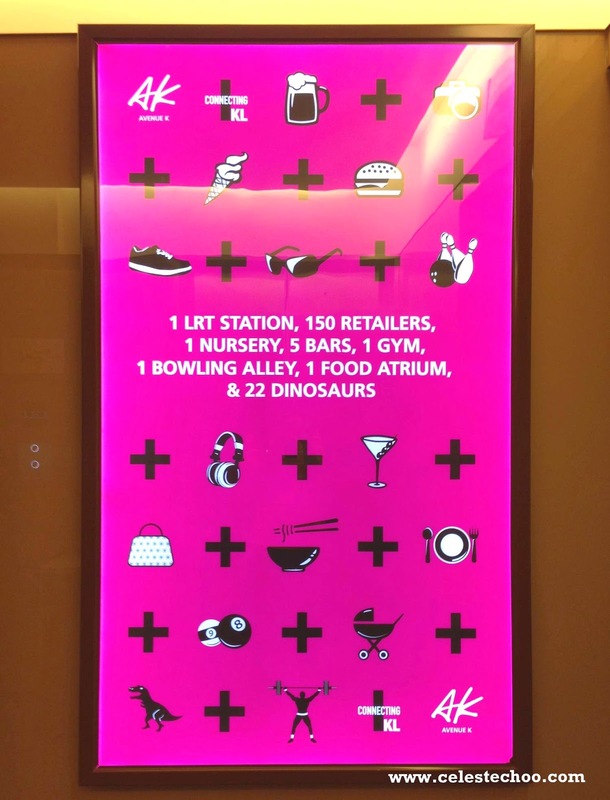 Here’s one of the backlit posters at the lift lobby of the mall. Can you spot the dinosaur? Aha, there it is, found it! 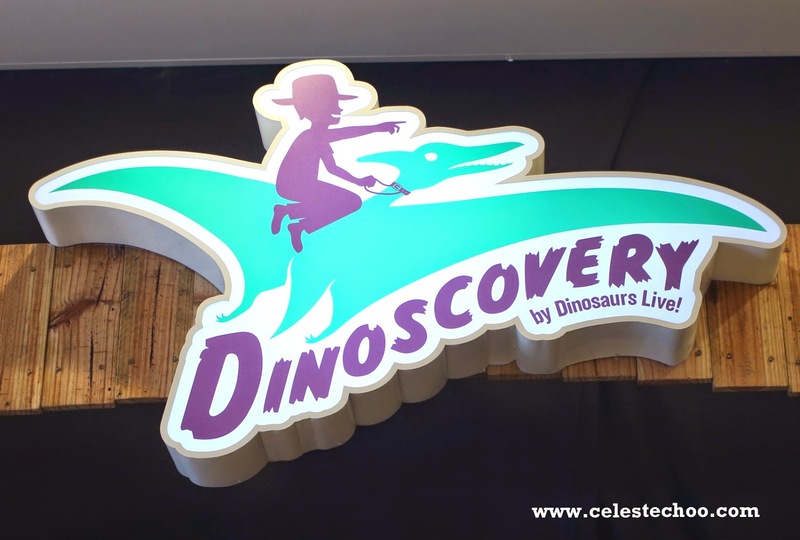 Dinoscovery by Dinosaurs Live! 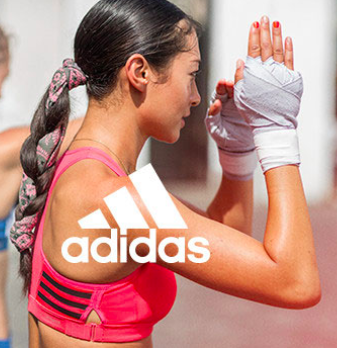 will run from 21 March 2014 to 28 February 2015. 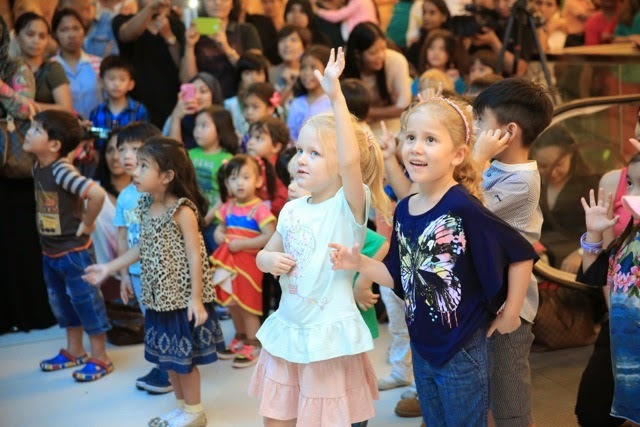 Tickets for children aged 17 years and below are priced at RM35 for Malaysians and RM50 for non-Malaysians while tickets for adults are priced at RM25 for Malaysians and RM40 for non-Malaysians. 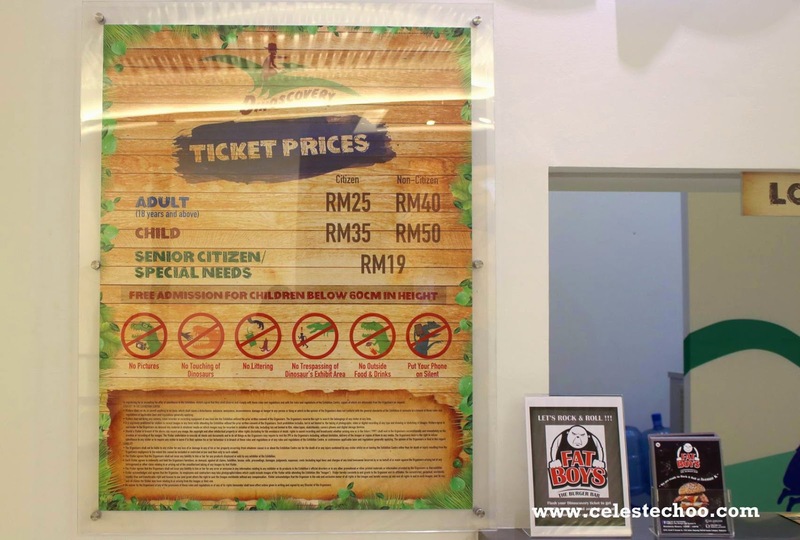 Senior citizens (aged above 60) and persons with disabilities are given a special concession rate of RM19. Opening hours are 10am to 10pm daily including school and public holidays with last admission at 9pm. EMS Holdings Pte Ltd “EMS Entertainment”, is one of the leading entertainment exhibitors in the world and a multi-award winning producer of interactive exhibitions; developing, building and promoting themed blockbuster exhibits which tour internationally and attract several million visitors every year. Started in 1993, EMS Entertainment has built a portfolio of highly acclaimed exhibits such as CSI: The Experience, Dinosaurs – Live!, 1000 Years of Inca Gold, Terracotta Army, Leonardo Da Vinci: Man | Artist | Genius, Leonardo Da Vinci: Man | Inventor |Genius, and World of Games. In 2011 the group has an estimated 4,500 open days with 20 travelling exhibitions on 4 continents, as well as a series of live shows. The group has, in 2012, acquired and own the exclusive rights to Star Trek: The Exhibition from CBS Consumer Products Inc. and Barbie: The Dreamhouse Experience from Mattel Inc. The group expects to welcome their 10,000,000th visitor this year. EMS Entertainment is owned by the Asiasons Group via its Dragonrider Opportunity Fund II L.P..
For more information, log on to www.ems-entertainment.com. Asiasons Group is an Alternative Asset Investment and Management Group focused on opportunities in Emerging East Asia. The investment strategy of Asiasons is geographically focused in Emerging East Asia, mainly South East Asia and Greater China while the sector focus is in the consumer space and resources. This strategy has been formulated based on the demographics trends in Emerging East Asia namely increased consumer spending and urban migration in one of the most populous and youngest populations in the world. Asiasons has a unique hands-on value creation proposition combining traditional Brick and Mortar strategies with Design and New Economy strategies via its in-house multi award winning Creative team. 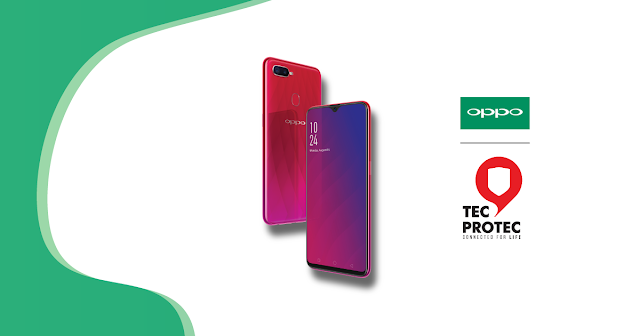 These value-added competencies together with the group’s regional footprint allow Asiasons to successfully expand its portfolio companies throughout the Asian region. 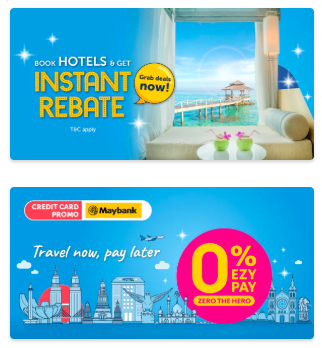 Malaysia Major Events (MME) is a division of Malaysia Convention & Exhibition Bureau (MyCEB), an agency under the Ministry of Tourism and Culture, Malaysia (MoTAC). MME was established under the Government’s Economic Transformation Programme (ETP) to identify, promote, facilitate as well as support viable international events to be staged in Malaysia. With its main objective to enhance Malaysia’s economic growth and profile, MME is also tasked to identify and support major event bids for sports, arts, lifestyles and entertainment events and provide assistance to home-grown and home-hosted events in order to further strengthen Malaysia’s global appeal as the venue of choice for major events in the region. MME also acts as a conduit between the public and private sectors in ensuring seamless processes are achieved through synergistic relationships with diverse event stakeholders in staging successful events in Malaysia.